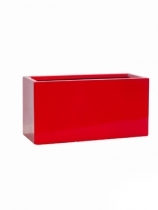 Need to break up the spaces in your home? 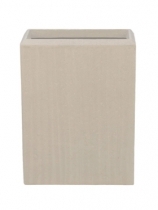 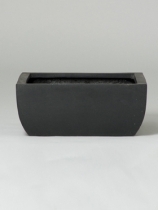 How about these quality planters that are ideal for room dividing? 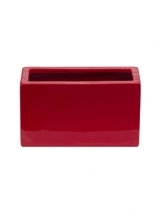 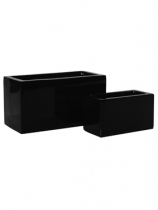 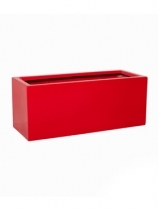 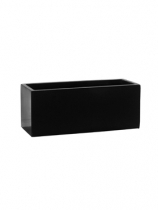 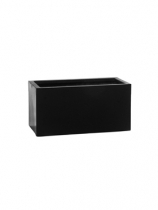 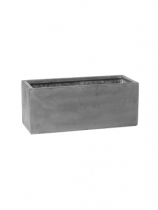 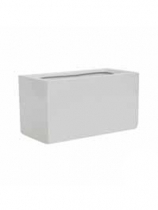 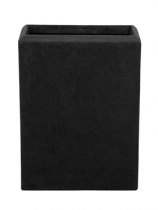 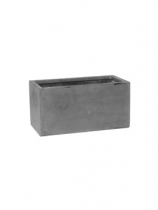 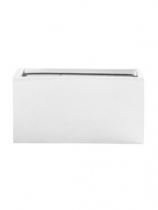 Plant containers are available in a range of shapes, sizes and colours.